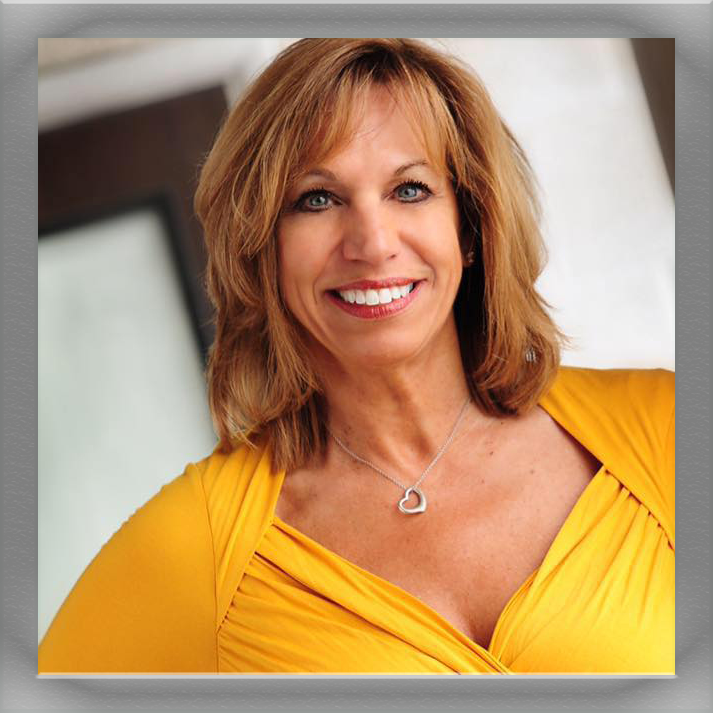 Lisa Coe is a passionate and seasoned Licensed Real Estate Agent who lists, sells, and resides in Grand Rapids, Michigan. As a proud native of Michigan, she possesses the area and marketplace knowledge necessary to provide a pleasant, streamlined transaction every single time. Starting out as a Registered Nurse, Lisa worked extensively in hospital, clinical, school, and community settings, where she gained an unwavering sense of integrity, compassion, professionalism. Working with and helping people has always been one of her main passions in life, so entering the real estate world was a seamless transition. Both hardworking and equally as driven, Lisa is 110% dedicated to going the extra mile from list to close and beyond for each client she represents. Ultimately, she strives to make clients her top priority by attentively listening to their needs and asking the right questions. To make her sellers feel truly cared for, Lisa has a meticulous Stager who makes the house look the most inviting it has ever been, a professional Photographer who flawlessly captures the vibrancy and innate beauty of each room, and a talented Drone Photographer who is in charge of the house’s outdoor parameters. She is also a proud part of one of the most committed and reputable teams in the area for over a decade, consisting of two Buyer Agents, one Assistant, and herself. Lisa even works closely with various Marketing Experts to make sure the property is receiving continual top-notch promotion and it effortlessly grabs the target market’s attention. However, Lisa doesn’t only help buyers and sellers. She always aims to give back to Grand Rapids in the form of helping emerging fellow Realtors® pave the path to success. Consistently devoted to her community, she has also held membership at a multitude of prominent organization through the years. Furthermore, Lisa has been a Realtor® since 2002 and an Associate Broker since 2012. She holds an Associate’s Degree as an RN and a Bachelor’s Degree in Health Science. During her free time, Lisa enjoys relaxing at her lakeside home and golfing. Most importantly, she loves spending quality time with her beautiful family. Lisa is happily married and is the proud mother of three amazing children. Whether you are a first time home buyer, would like to effectively sell a residential property, or are looking for your dream home, Lisa Coe is here to make all of your real estate goals a reality. She and her Five Star real estate team are now serving clients in Ionia, Kent, Saranac, Lowell, Ada, and Cascade.